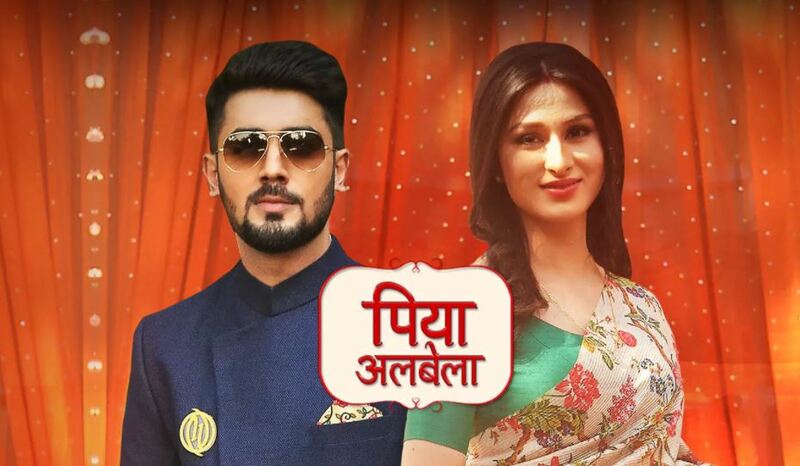 Piyaa Albela: Pooja doubts on Naren’s changed behavior. She suspects him when he tries to act cheap, which Naren would never do. He asks her why is she getting away, when she wanted to unite with him. He asks her to have enmity with him, but let go his family. 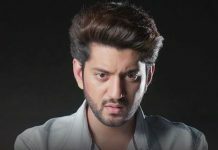 He tries to do a convincing act as Naren. She finds his touch different. She asks him who is he, if he isn’t Naren. Angraj laughs on her. He then praises her true love, as she understood he isn’t her Naren by a mere touch. He then confesses that he is Angraj. She gets terrified. She takes a candle stand to hit him. He tells her that he has taken Naren’s look and now he is Naren for the world, he will never tell her about real Naren. He shows her Naren’s picture and tells her that he is exactly like Naren now. He challenges her to expose his truth now. He gets crazy to get Pooja. Pooja explains him that his demands are wrong and she just loves Naren selflessly. She tells him that she will prove to the world that he is Angraj, and will find Naren as well. Yash forces Vedika for the honeymoon trip. Vedika doesn’t agree. Manjula emotionally blackmails Vedika to go with Yash. She convinces Vedika. Vedika gets worried when Arya gets hurt after falling down the stairs. Yash threatens of throwing everyone out of the house, if Vedika doesn’t be a dutiful wife. Vedika meets Sahil and asks him to respond hearing her voice. She cries seeing him in such a state. Sahil doesn’t react in his coma state. Puneesh happens to come there. He misbehaves with Vedika. She calls Sahil for help. Sahil breaks out from coma to save Vedika’s respect. Puneesh sees Sahil’s recovery and runs away from there. Vedika gets happy to see Sahil’s consciousness. Sahil returns from coma. Vedika hopes the troubles get less in her life.